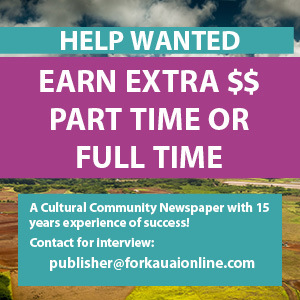 After a few years working at a hospital, a registered nurse wanted to do something different, something not many on Kaua‘i were doing. But she still wanted to use her hard-earned degree. In May 2014, Eden Noble officially opened Haven Aesthetics, a discrete place where men and women can take a few years — and hair — off their backs, making them feel younger and increasing their self-esteem. “My business is a little medical boutique that offers Laser hair removal, Intense Light Photo facials, attacks sun damage, rosacea, redness, it helps fine-line wrinkles and stimulates collagen,” said Noble, adding she also applies Botox, which is for fine lines and wrinkles, dermal fillers for deeper lines and medical-grade chemical fills. 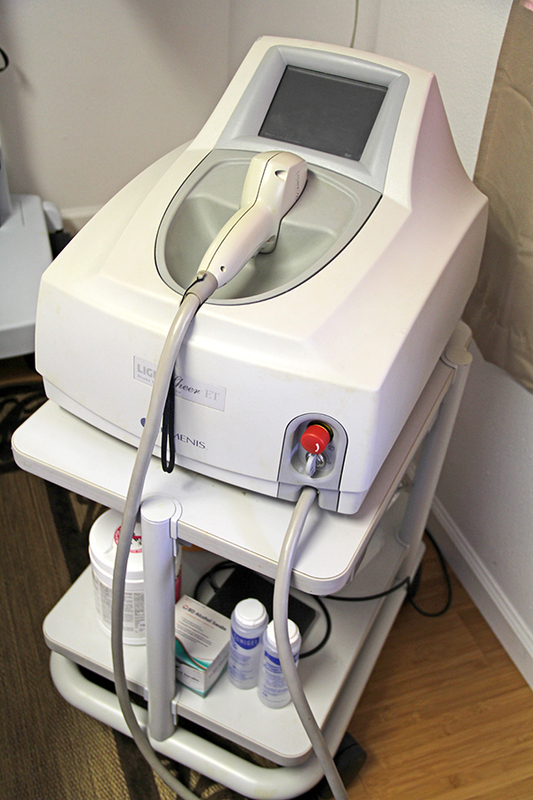 Laser equipment used in hair removal. “Basically, I take care of wrinkles and hair,” she said. When Haven Aesthetics first opened, it included a full medical spa with contracted masseuses and other professionals. Last December, Noble moved the business from the North Shore to Kapa‘a, across the street from Cost-U-Less, and simplified everything. “It’s just me now,” she said. The result is a nice and quaint place with better customer service. Many clients don’t want others to know about the services they’re getting, so Noble said she keeps patient confidentiality and usually schedules appointments far enough to avoid crossover in the waiting room. “That’s my goal, I want them to feel safe, more of a one-on-one thing,” she said of her clients. And it’s not just for women. Quite a few of Noble’s clients are men, who come in to have back or chest hair removed by Laser, one of most popular services, or to have Botox applications to relax lines in their foreheads or between their eyebrows. Another popular service is treatment with Intense Pulse Light, which goes beneath the skin’s surface to correct pigmentation issues and to damage cells that can cause cancer. IPL also stimulates collagen, targets sun damage, acne, ageing and rosacea. “If there’s anything that might be a bigger deal, like a pre-cancer, I always recommend them to see a dermatologist first, so we are not masking anything that could be a bigger issue in the long run,” Noble said. 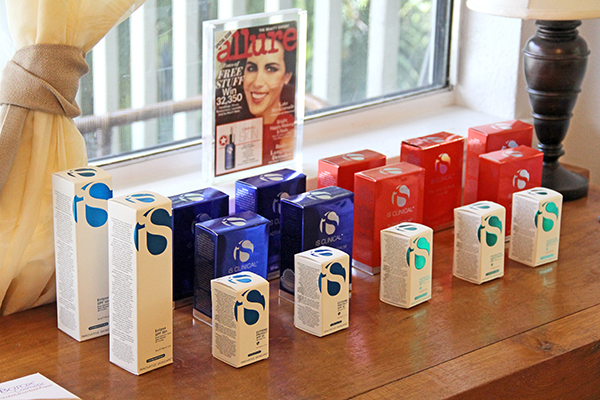 To complement her treatments, Haven Aesthetics carries a good, universal skincare line of products, she said. Many of those products are also preventive care, such as sunscreen, an essential component of skincare. Haven Aesthetics doesn’t take health insurance, but Noble said she tries to work with her clients to stay within their budgets. “I want this to be accessible to everybody,” she said. 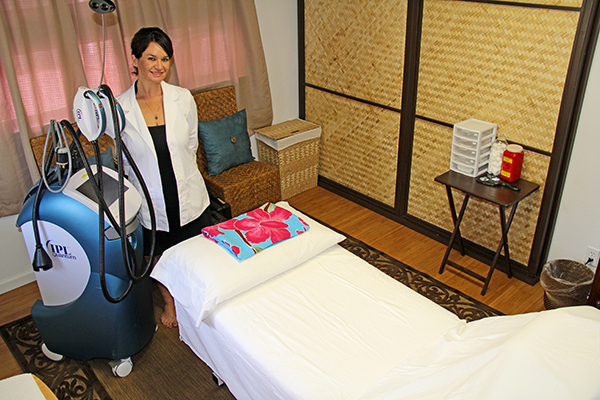 Haven Aesthetics is at 4520 Akia Rd., across the street from Cost U Less in Kapa‘a. 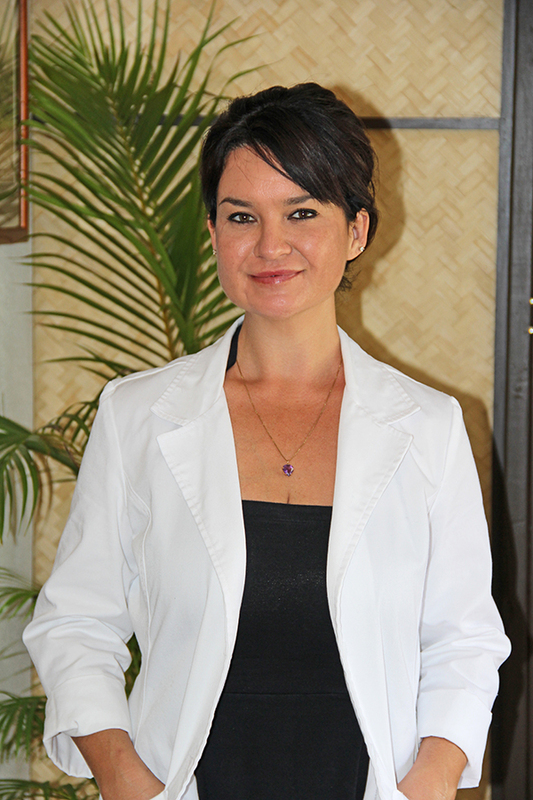 Visit www.islandlaserskincare.com or call 346-7762 for more information.